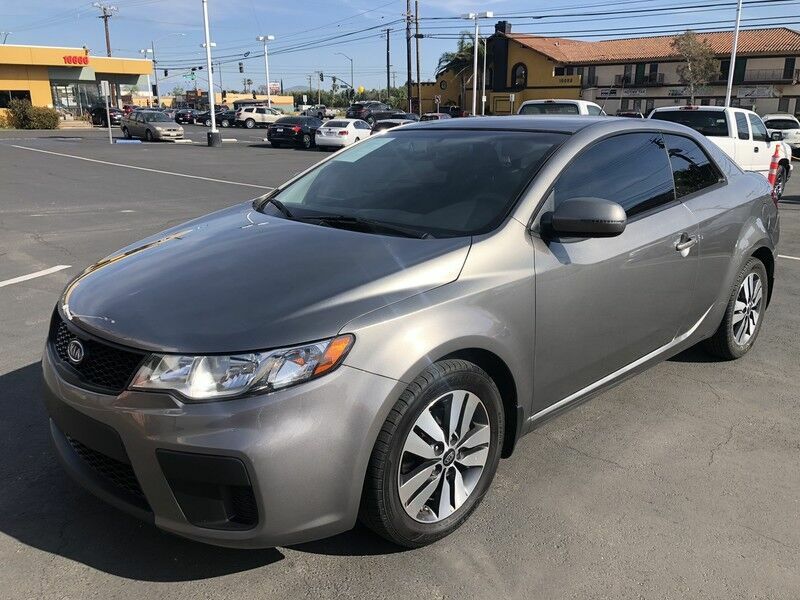 AMG Auto Center is pleased to be currently offering this 2013 Kia Forte Koup EX with 90,285mi. Start enjoying more time in your new ride and less time at the gas station with this 2013 Kia Forte Koup. Just what you've been looking for. With quality in mind, this vehicle is the perfect addition to take home. The look is unmistakably Kia, the smooth contours and cutting-edge technology of this Kia Forte Koup EX will definitely turn heads.